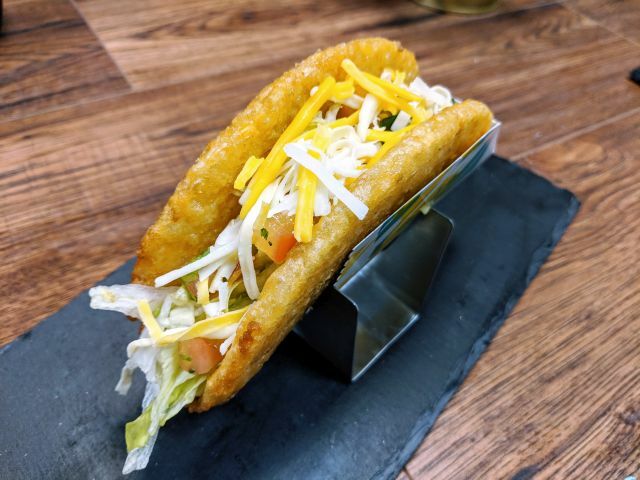 For a limited time, White Castle expands their vegetarian offerings with the return of the Black Bean Slider. The returning slider features a Dr. Praeger's vegetarian patty made with black beans, red peppers, and corn. The mini sandwich comes served on a slider bun with a choice of sauce (including ranch, sweet Thai, or honey mustard) on the side. The Black Bean Slider can be found at all White Castle locations for 99 cents through February 11. 2018, while supplies last. 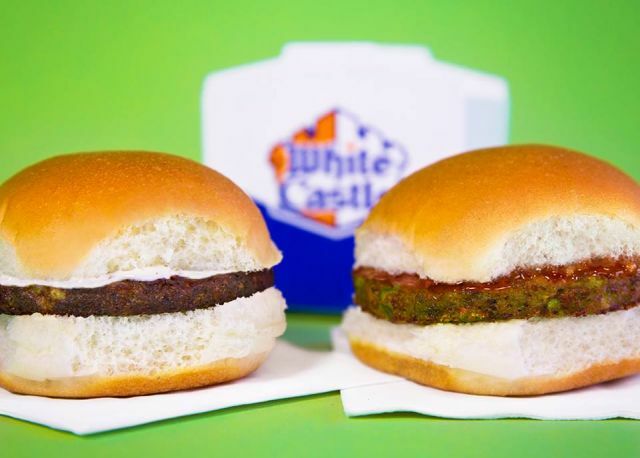 White Castle's regular menu Veggie Slider is also available for 99 cents. The chain is also running a limited-time deal where you can get any size coffee for 99 cents.